The best possible transaction result on your property thanks to a structured purchase and sales process. A large team of property specialists works on a daily basis in dedicated teams on a range of sale and acquisition projects involving direct or indirect property. Our structured processes combined with personal relationships with property investors across the world ensure the best possible transaction result in all property sectors. Read articles written by our Capital Markets team. 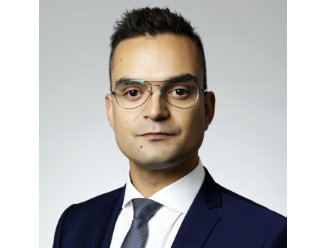 Read more about our Mid Cap team, which focuses on offering you transaction advice regarding real estate transactions up to SEK 150m.